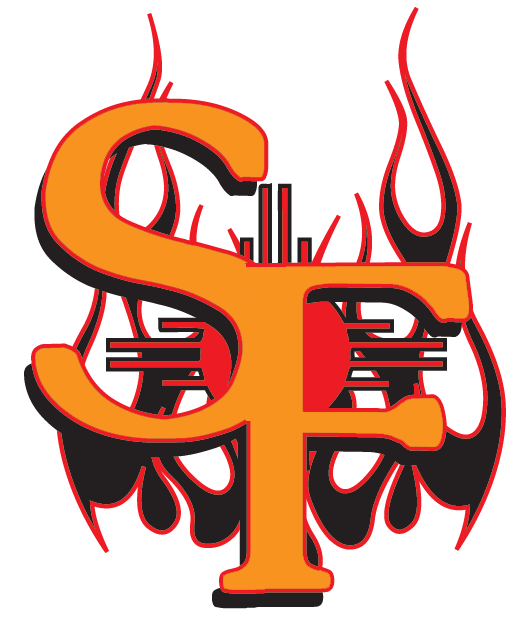 SANTA FE � After Game 2 of a four-game series between Santa Fe and Raton was washed out Wednesday in Raton, the teams moved to Santa Fe Thursday, and despite a valiant late-game try by the Osos, the Fuego made it two in a row, winning 12-10. That was pretty much what the Fuego did all night, coming back with enough to keep them close early, then go ahead late. Raton manager Ray Hancock said the reason for the loss hasn�t changed. Raton went up early on one of several home runs in long-ball friendly Fort Marcy Park. Westly Jones knocked in Travis Fuquay to take a 2-0 lead. The Fuego answered back in the bottom of the stanza with a Josh Barnett single and Kyle Zimmerman RBI double, then the teams traded numbers in the second. The Osos scored one run on singles by Louie Saenz and Fuquay, while Santa Fe tied the game at 3-3 when Evan Mansill singled, Kellen Lee walked and both came in on a Barnett single. The difference in the game might have been the third, when Fuego starter Josh White shut the Raton bats down, while Jordan Lehman couldn�t do the same for the Osos. Santa Fe put up three runs when Jimmy Maxwell doubled; Larry Rodriguez reached on an error; Maxwell stole home; and Lee sent the ball out of the park to make it 6-3. Both sides had two in the fourth. Oso Steve Taft singled and came home on a Ryan Barban home run while Sylvester hit the first batter he faced and walked the next with both scoring on a two-out single by Maxwell. Sylvester and White kept the fifth and sixth scoreless, but the bats started up again in the seventh, with Raton getting three runs and Santa Fe four, stretching the lead to 12-8. The Oso runs came in on three singles, a Matt Lynch RBI double and an error, while the Fuego runs came on a Maxwell double, followed by three walks, a hit batter and another walk. A.J. Martin couldn�t get an out and while Richard Suniga did, a CHarlie Calamia single brought in the fourth run. The Osos cut the margin a bit in the ninth, scoring on solo home runs by Fuquay and Michael Lange, but Charlie McCready got the final two outs and the save for Santa Fe. Moore was happy with his starter, who got the win. Hancock again was happy with his team�s hitting, but even two new pitchers couldn�t halt the problem the Osos have on the mound. The two teams will wrap up the shortened series � Wednesday�s rainout will be made up at the next Raton meeting � Friday, and neither coach is looking to do much different.